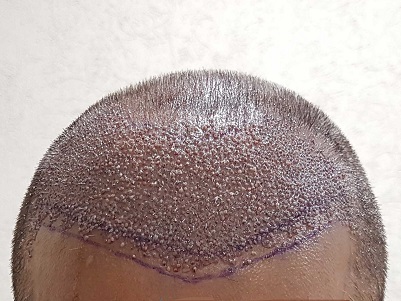 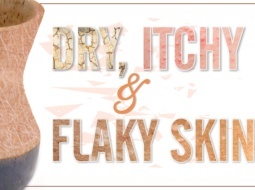 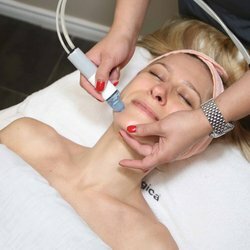 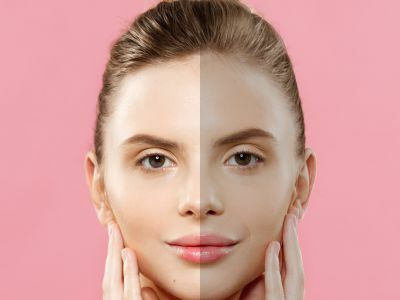 Our services are all provided in a professional, ethical and service-orientated environment, which enables Skinology to help you look and feel fantastic about yourself! 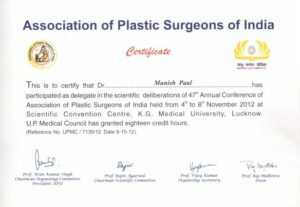 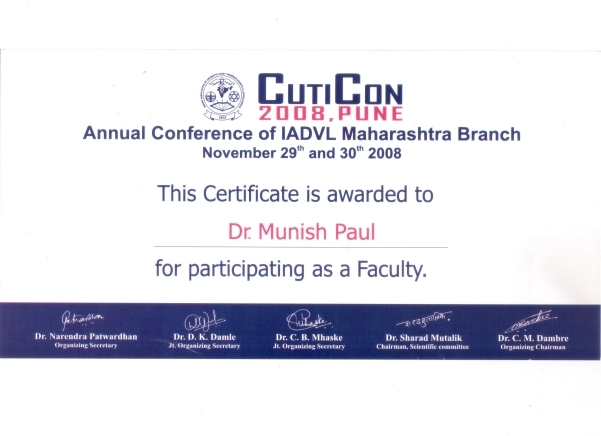 Dr Paul is very supportive and a good advisor. 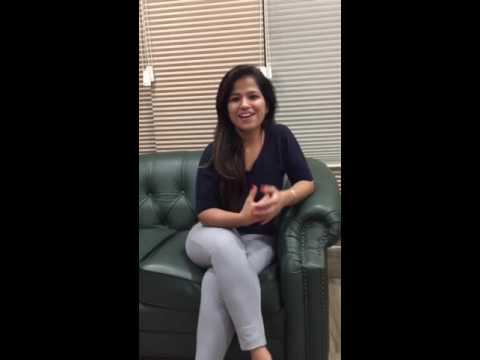 I always feel like i get plenty of time to explain my issues without feeling rushed. 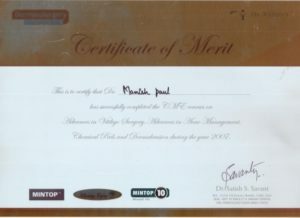 Even the staff is great. 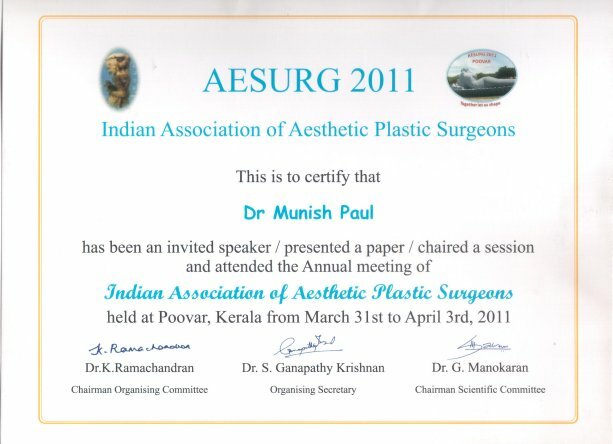 I am very impressed with this facility. 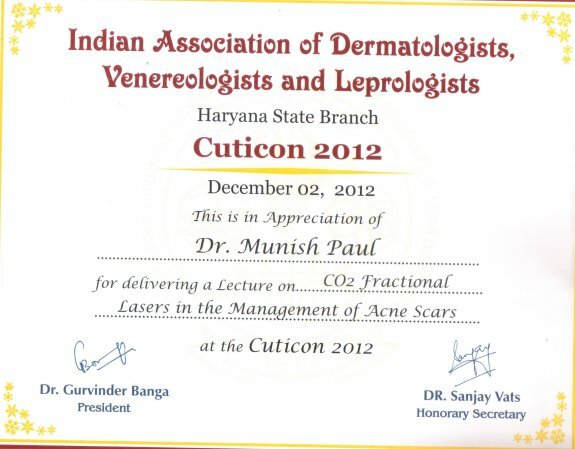 Doctor(Dr. Paul) and his staff very suppportive and motivating. 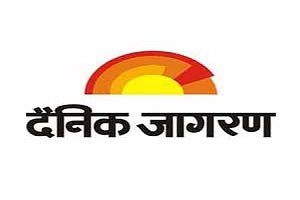 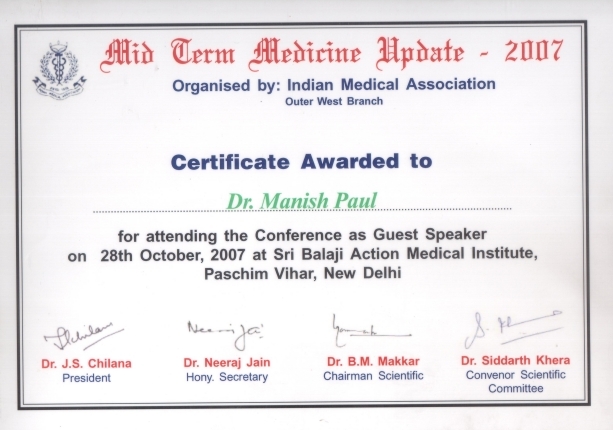 All informations were given clearly and problem was solved. 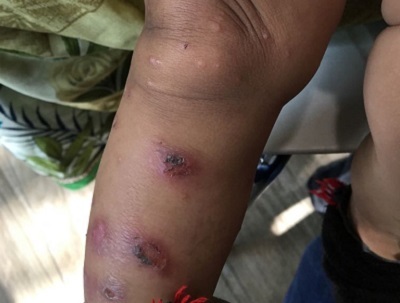 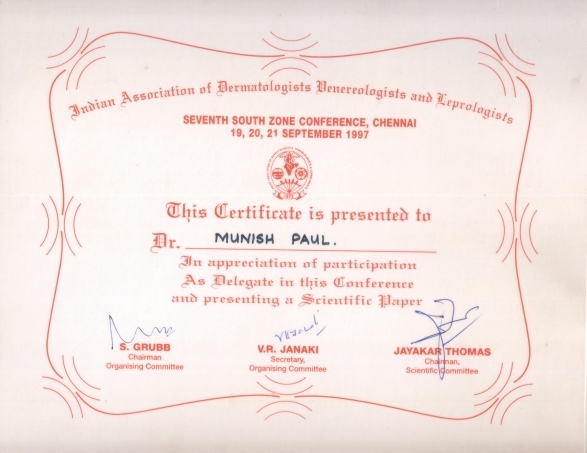 No problem with post treatment discussions and query solving. 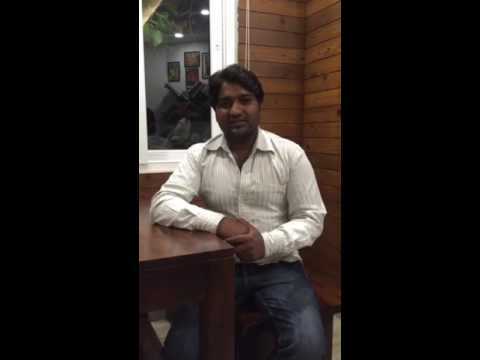 5 stars from my side. 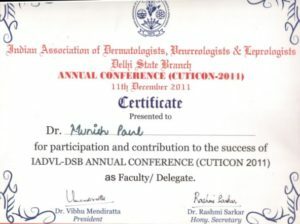 Staff is not very professionally organised. 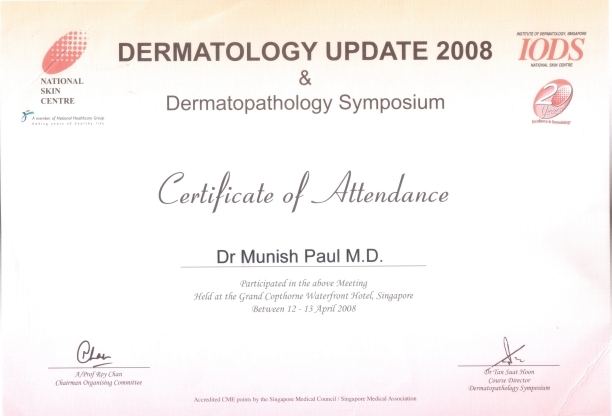 Waiting time can be more than 2 hours. 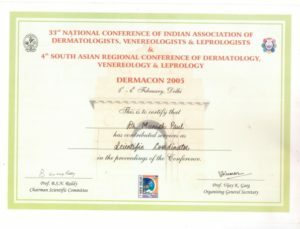 Doctor go away in belwteen for 20-30 minutes to OT. 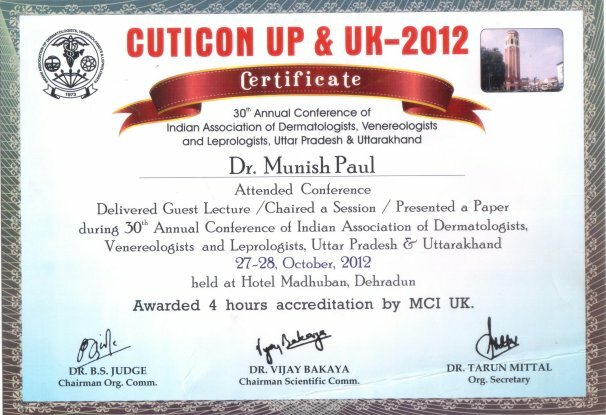 On time appointment should be there to make clinic organised else if you have plenty of spare time you may visit. 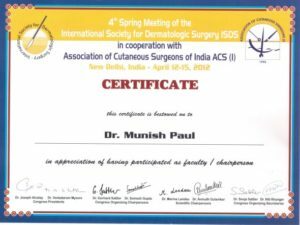 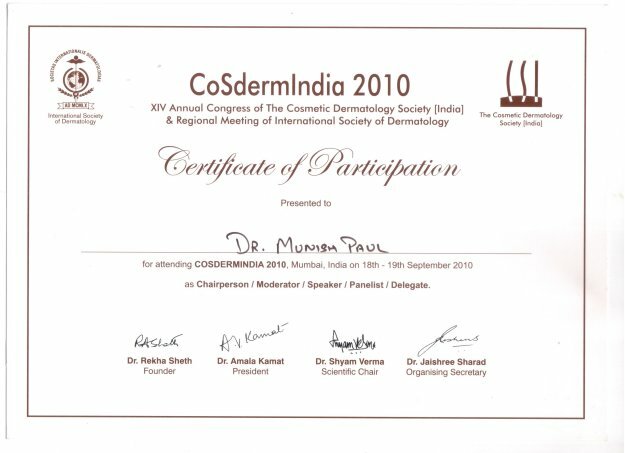 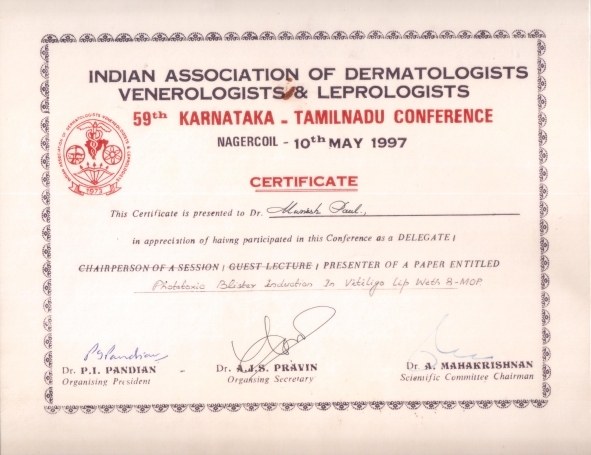 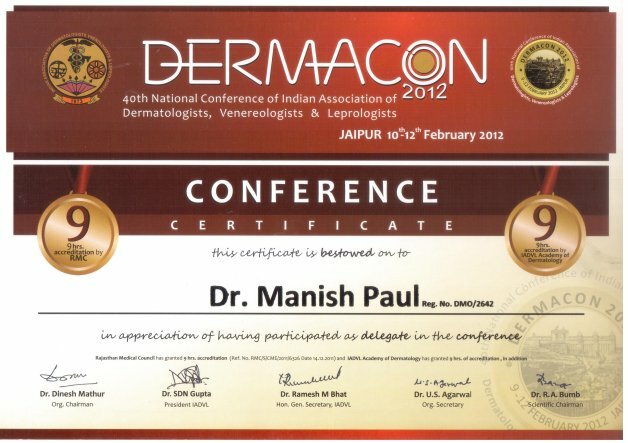 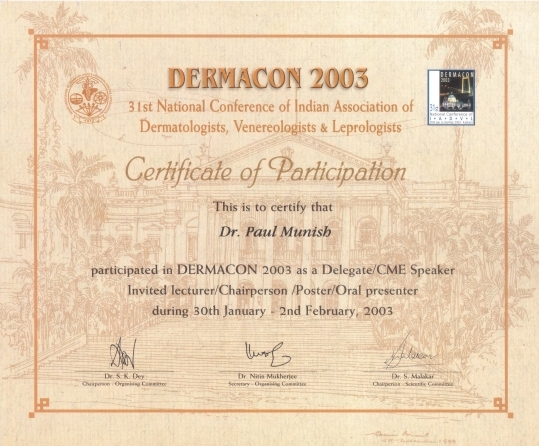 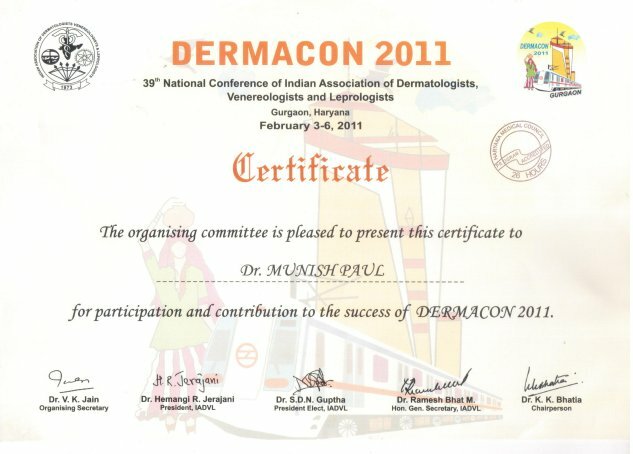 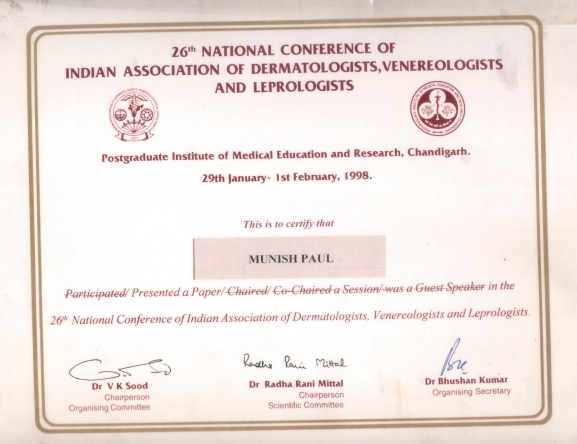 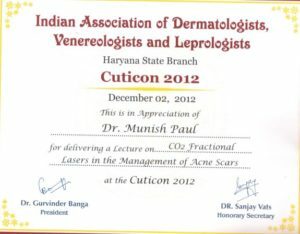 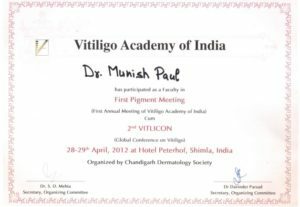 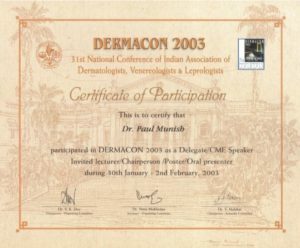 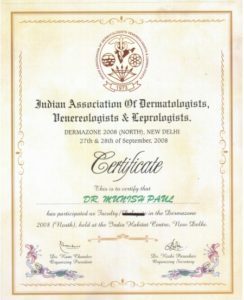 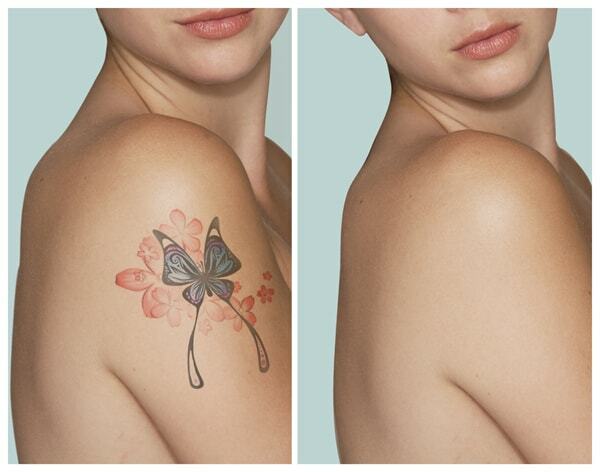 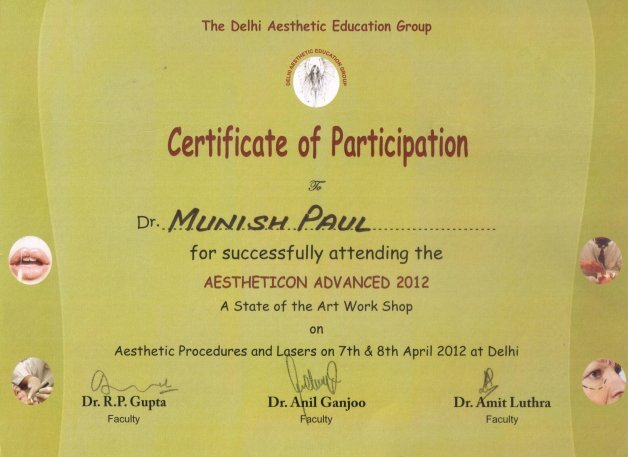 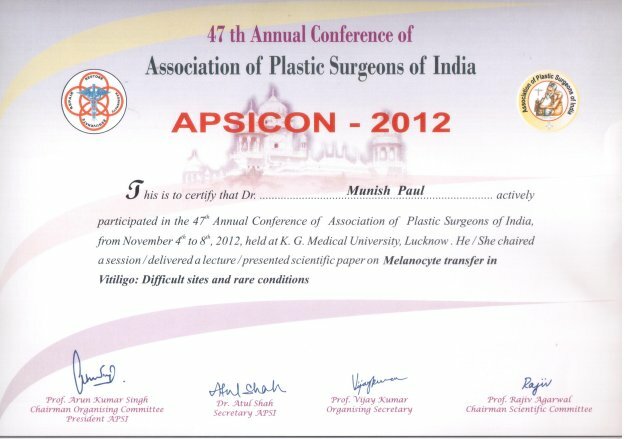 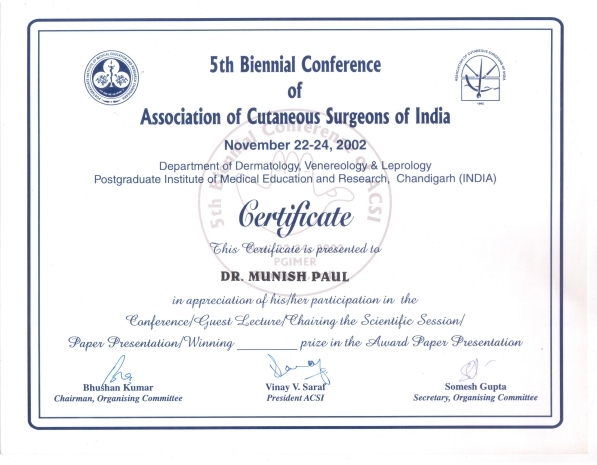 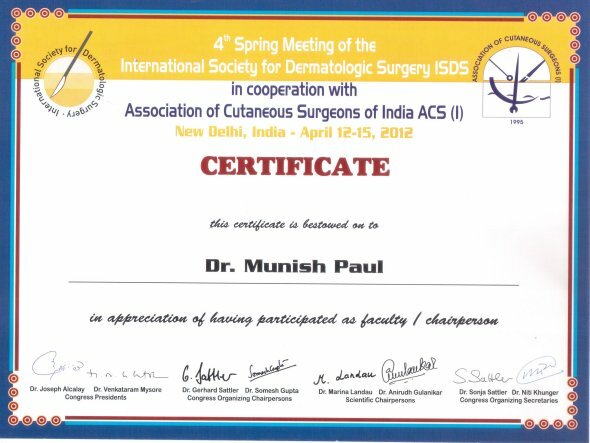 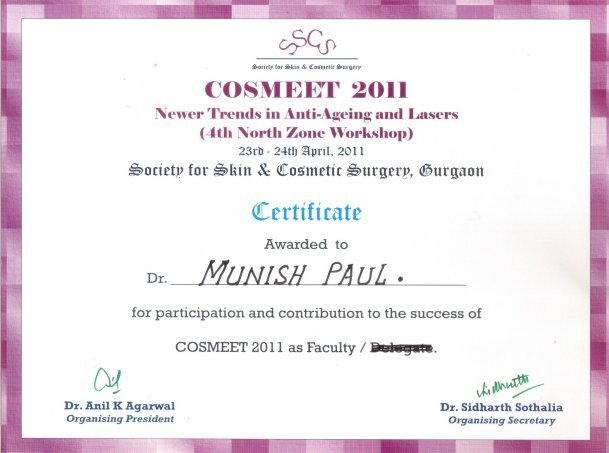 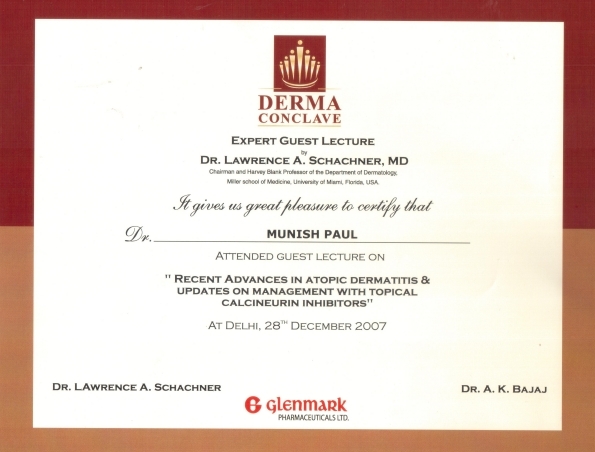 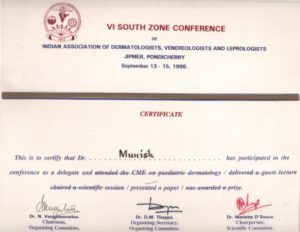 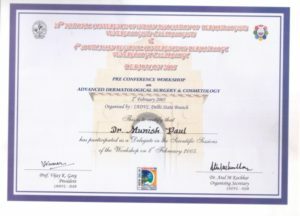 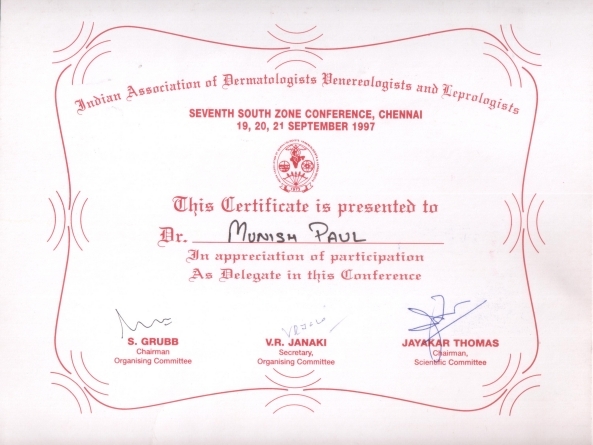 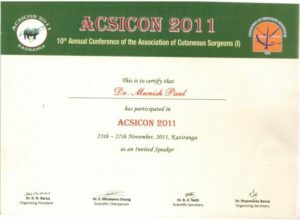 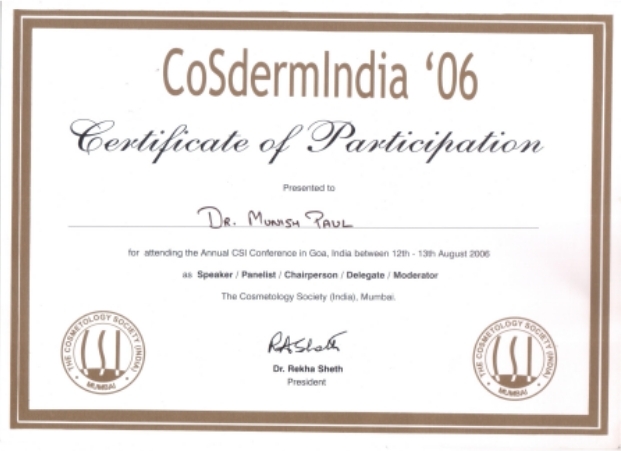 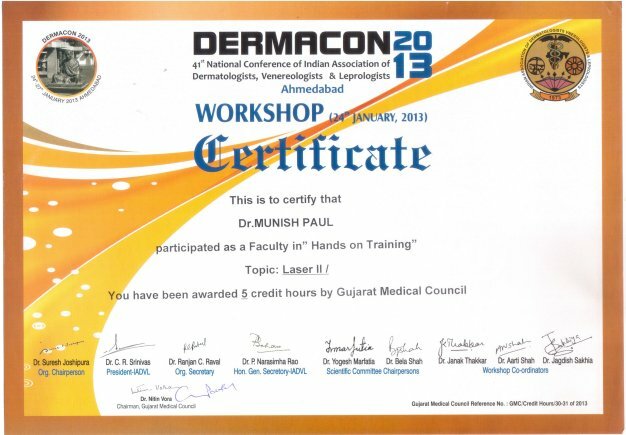 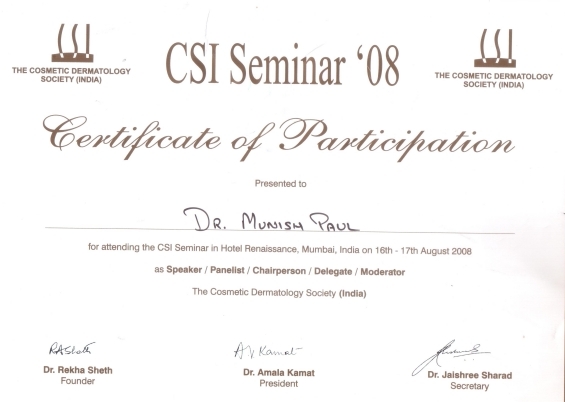 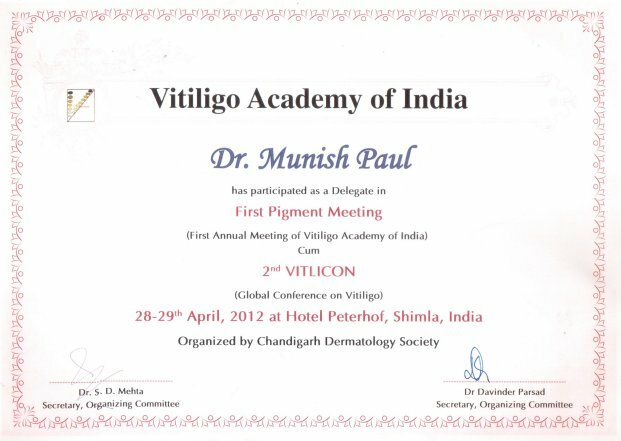 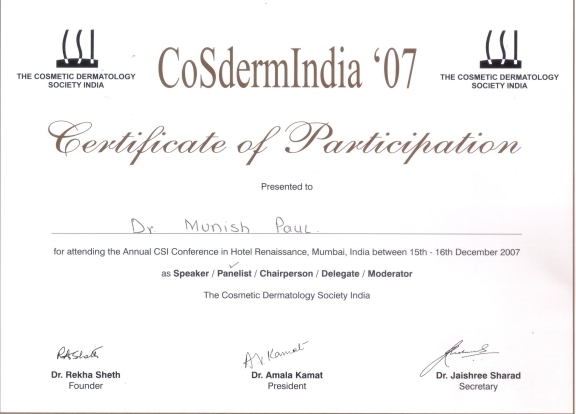 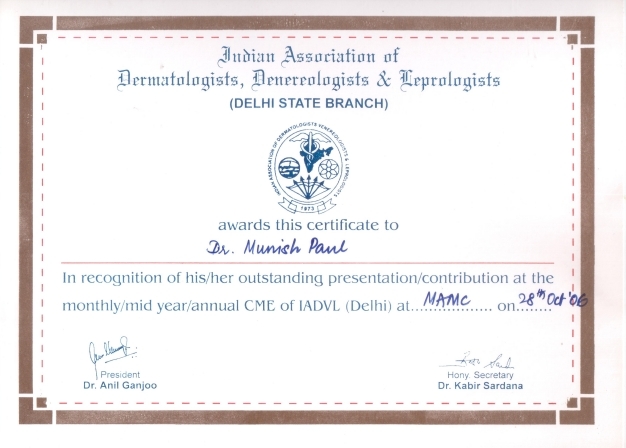 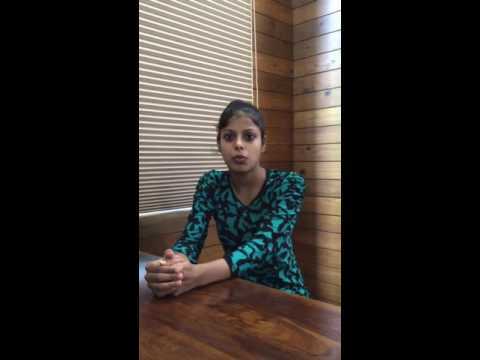 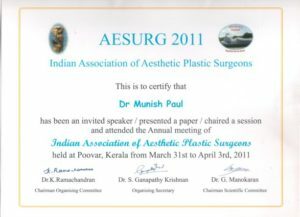 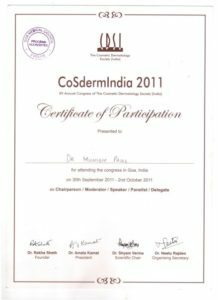 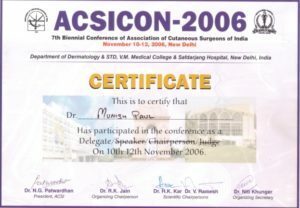 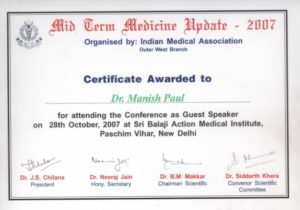 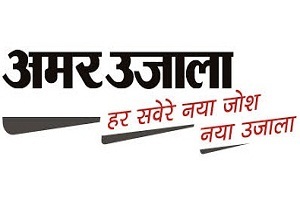 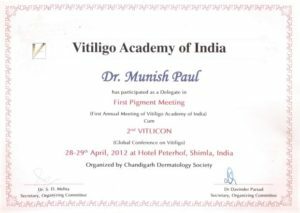 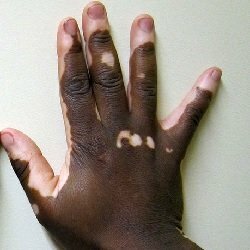 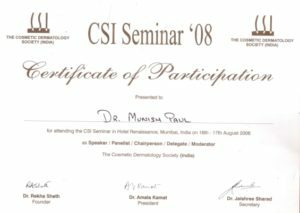 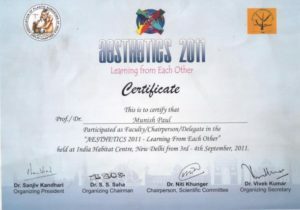 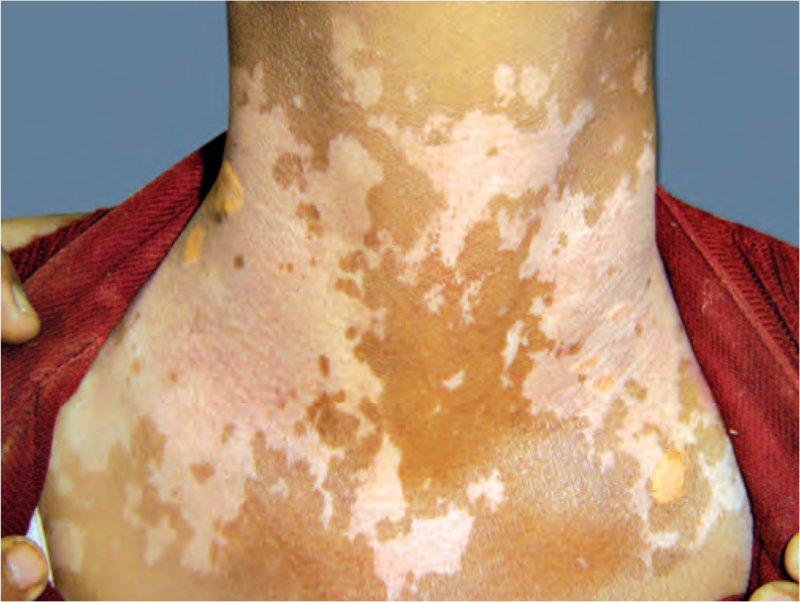 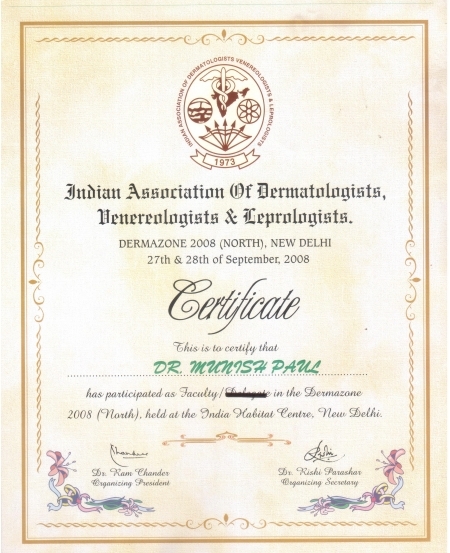 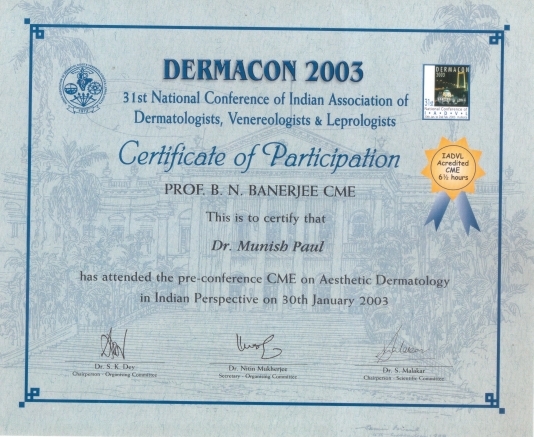 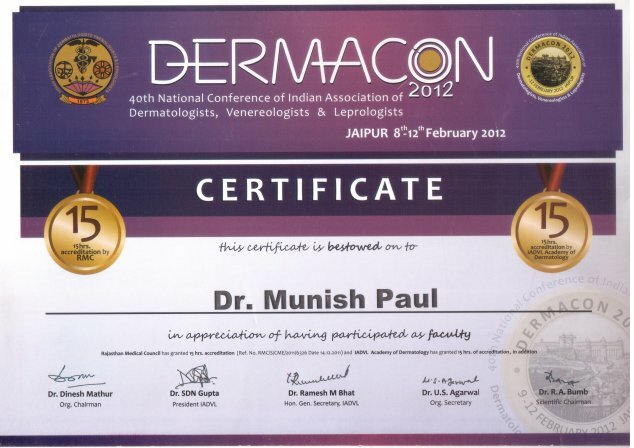 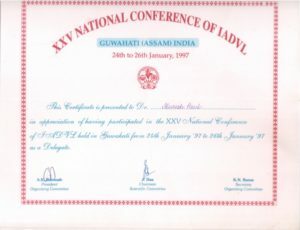 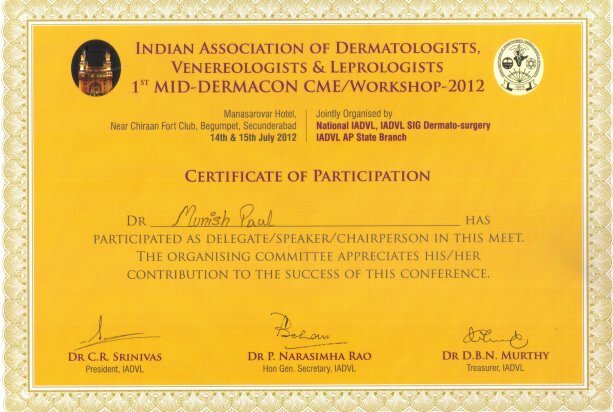 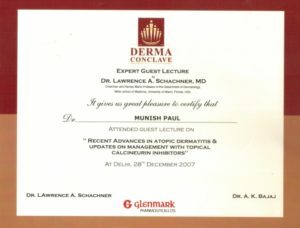 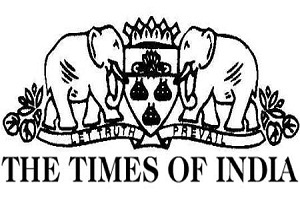 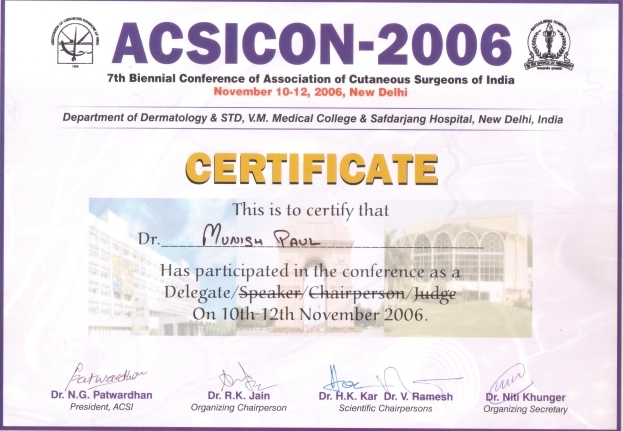 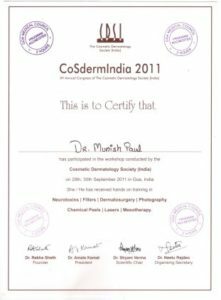 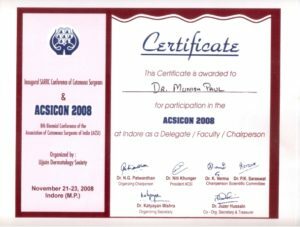 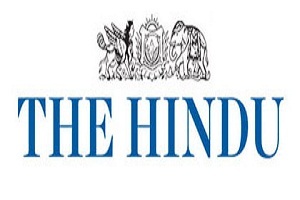 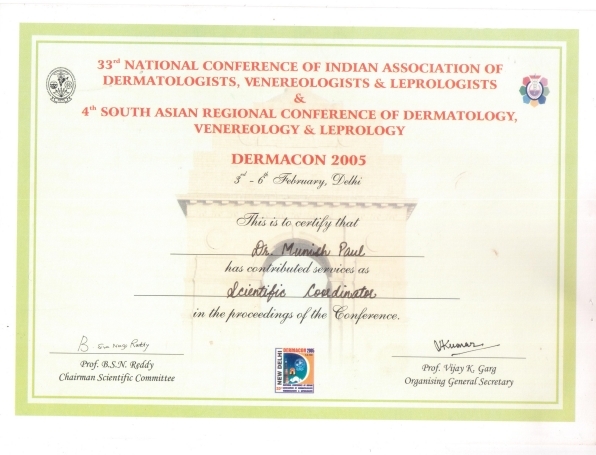 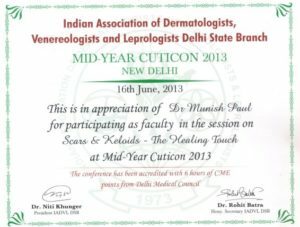 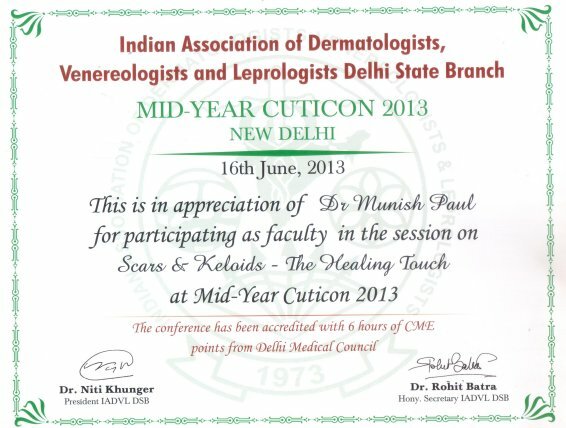 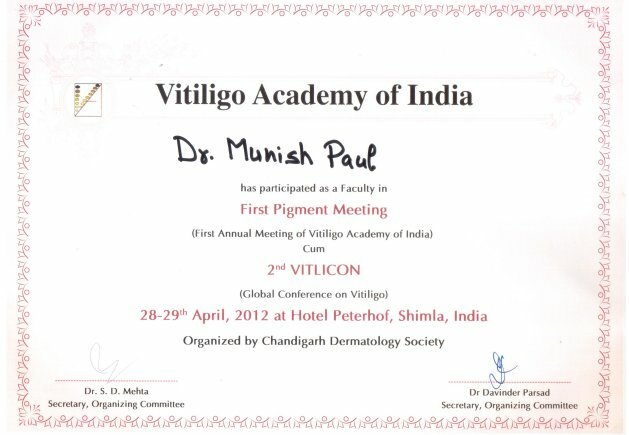 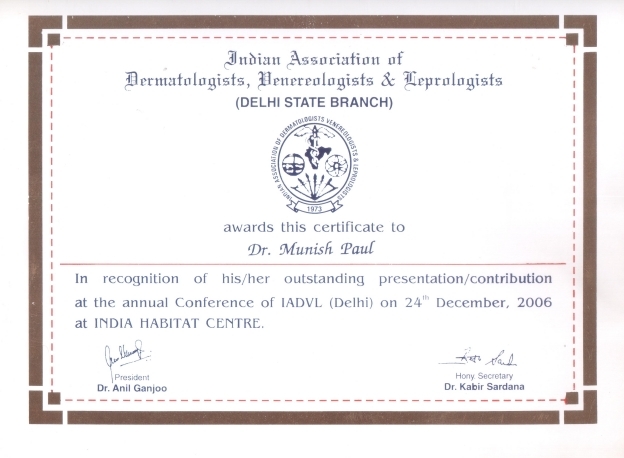 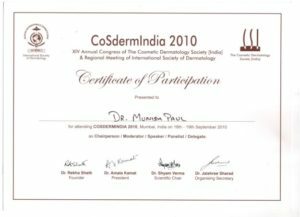 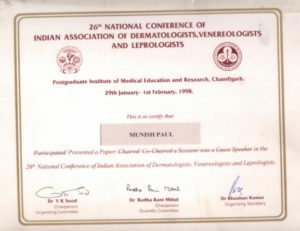 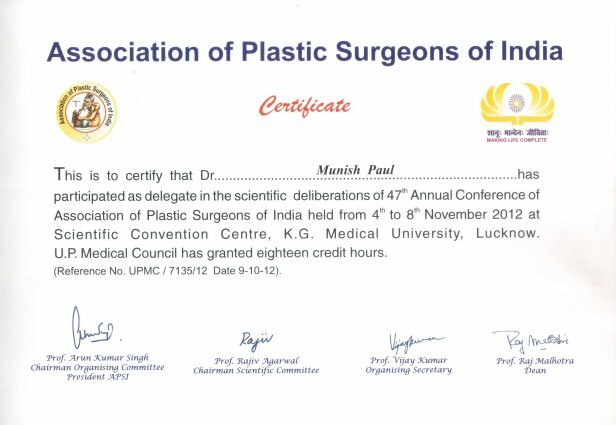 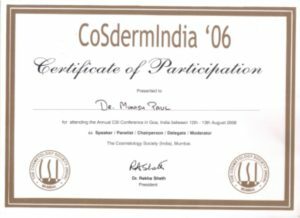 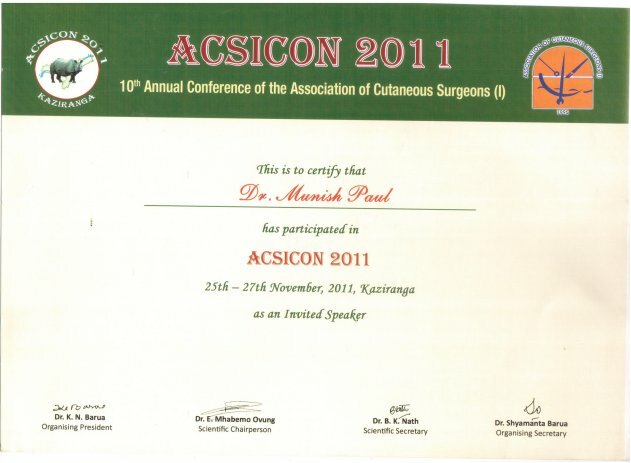 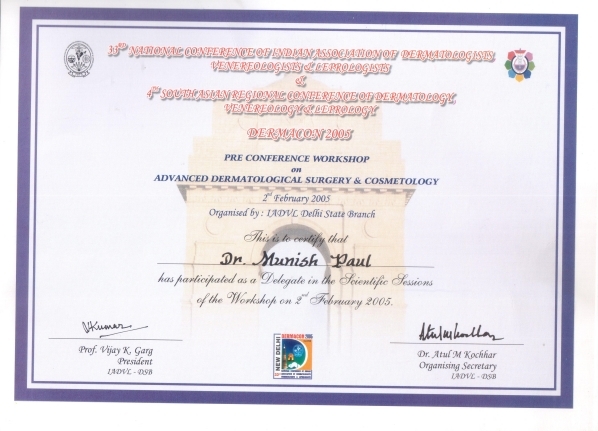 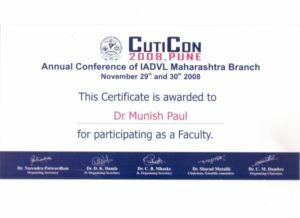 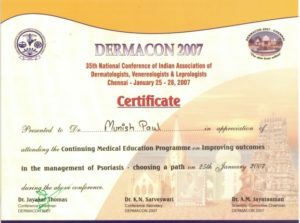 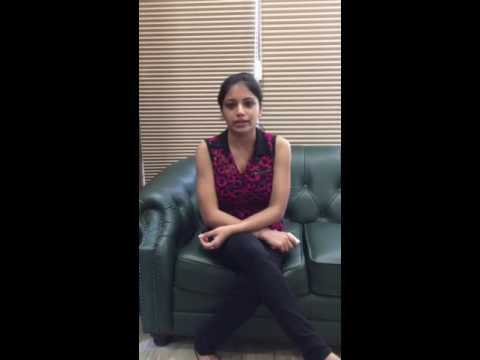 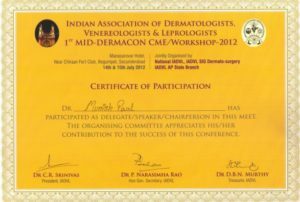 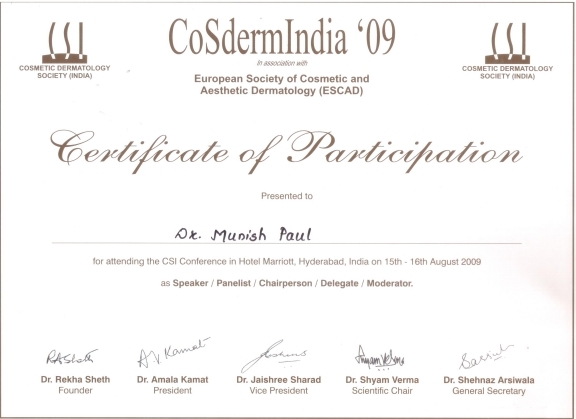 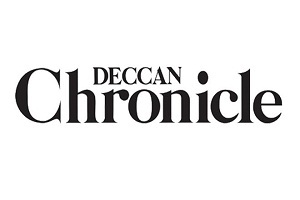 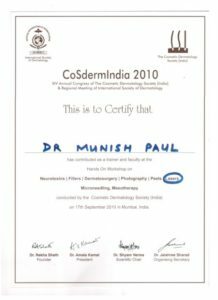 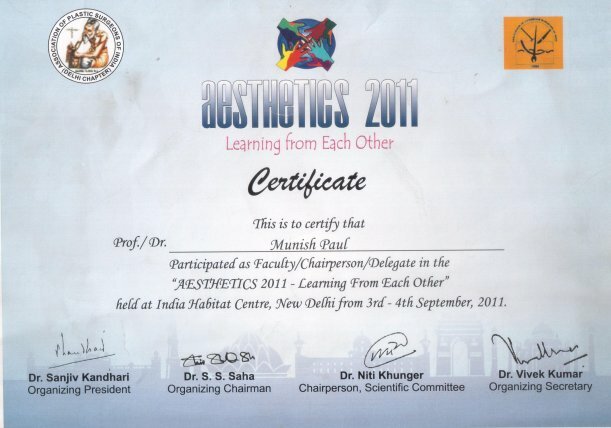 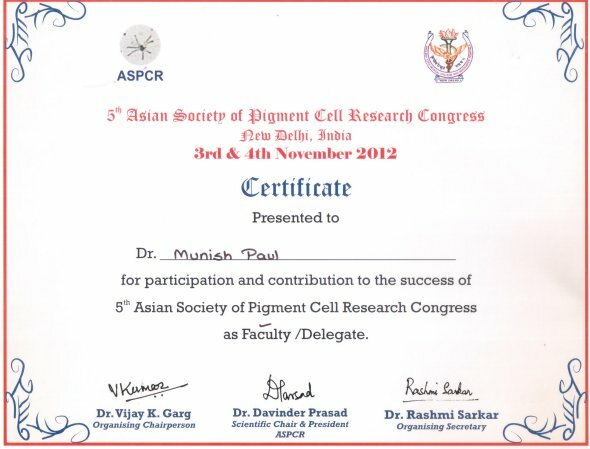 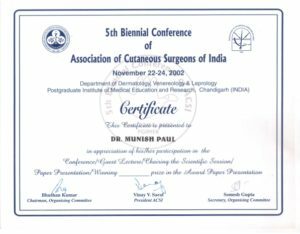 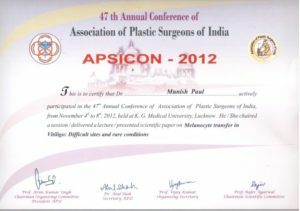 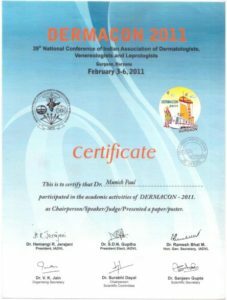 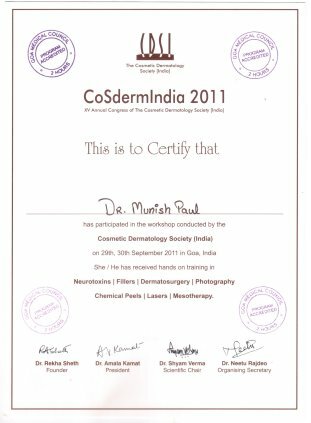 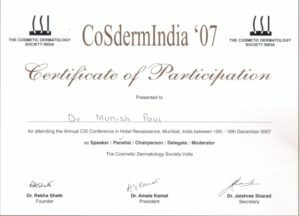 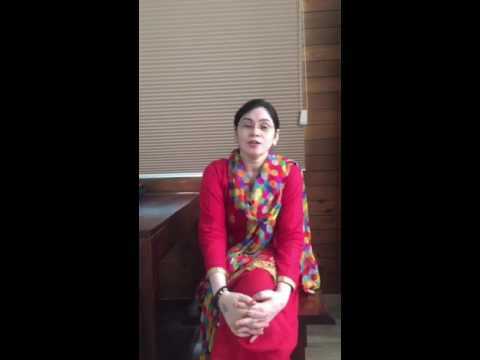 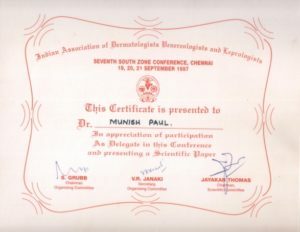 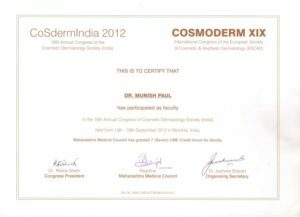 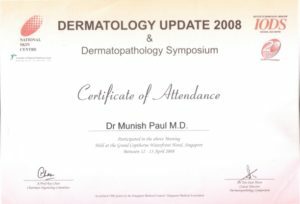 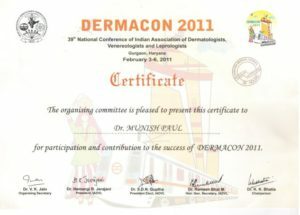 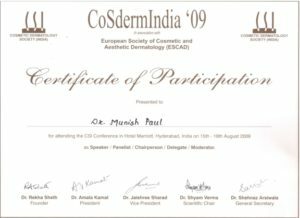 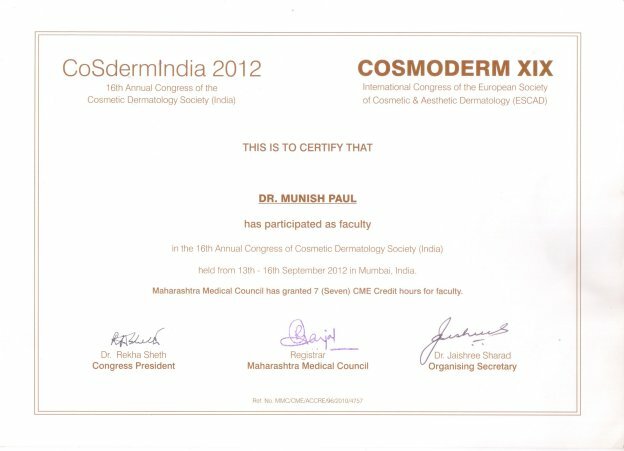 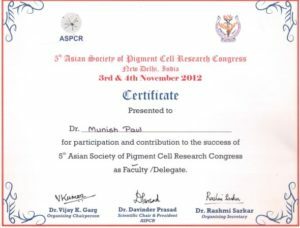 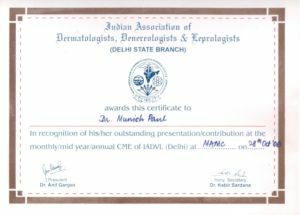 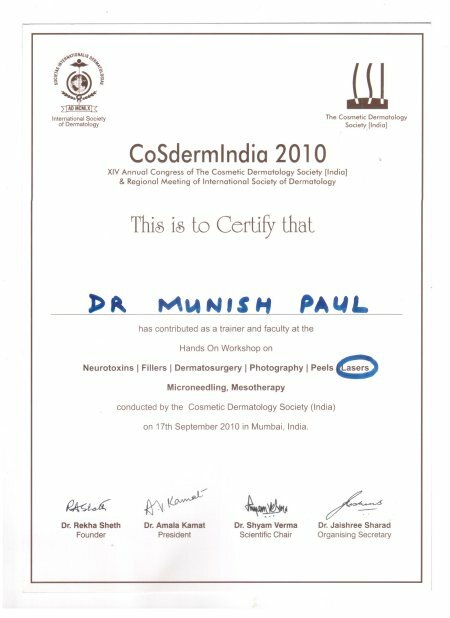 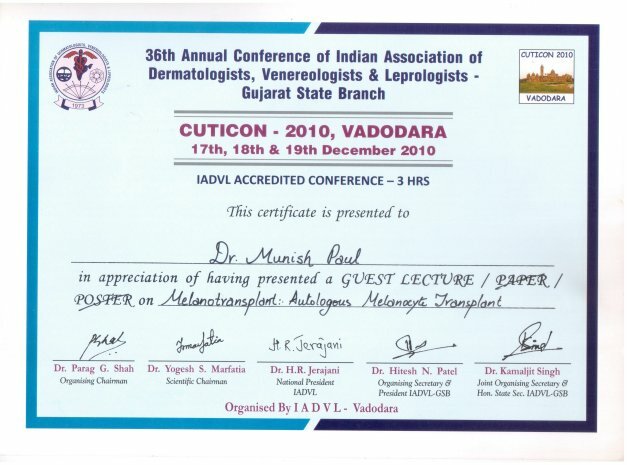 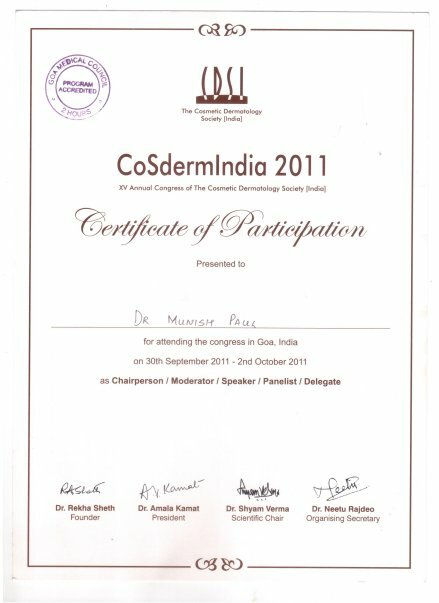 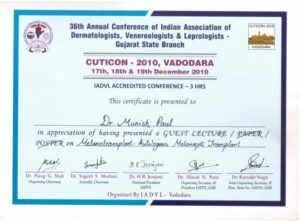 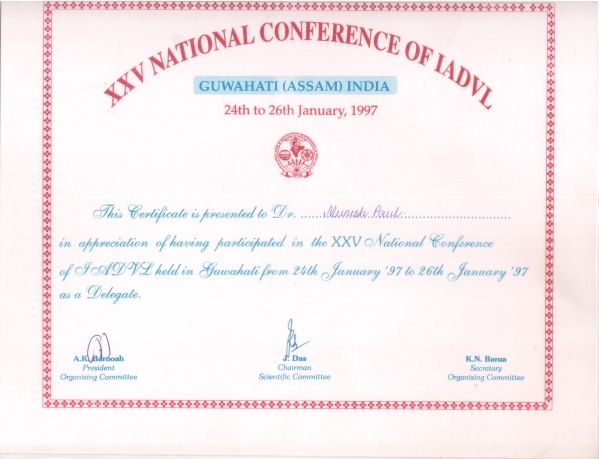 Dr paul is best skin specialist for all skin problems with very good nd effective results.